Event management software for planners, corporations and agencies. Craft experiences they'll remember. Zoho Backstage makes it easy to manage large-scale meetings and events like conferences, trade shows, and product launches. What can Backstage do for you? Create a rewarding event experience for your attendees. Engage, entertain, educate, and make them want to come back! An exceptional app to create exceptional events. Create a comprehensive schedule for your event. Simply drag and drop elements to arrange sessions. 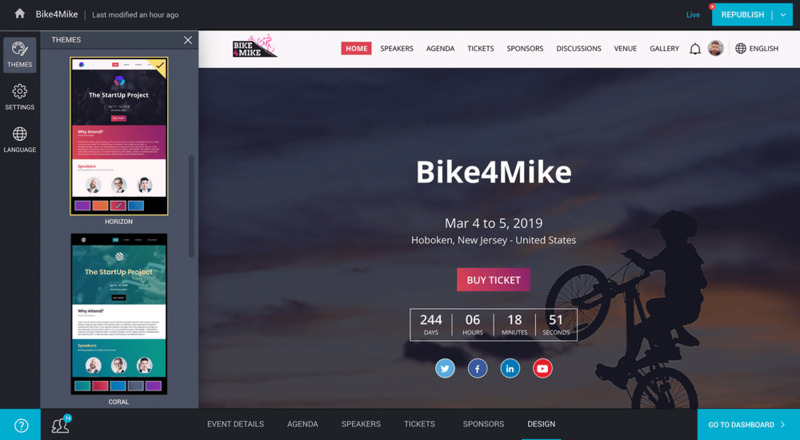 Personalize your event website to brand it as your own. Map a custom domain and secure it with SSL certification. Capitalize on the power of social media. Share your event on multiple platforms, with ready-to-use, customizable banner ads for promotion. Establish a global connection for your event by making your website available in multiple languages. Assess your event's performance with easy-to-understand charts and statistics. Identify any shortcomings and overcome them. Manage your events efficiently, without breaking the bank. Our pricing is structured to fit any large corporation, freelancer, small team, or agency. "In less than an hour and a half, Backstage helped me build a two-day event with all the bells and whistles. The ability to have multiple solutions in one place that saved 5 to 6 hours of my time is just wonderful. I highly recommend Zoho Backstage." 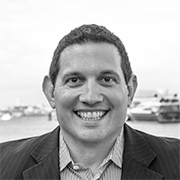 Josh WagnerDirector of Marketing. Fluitec International. "Zoho Backstage can be best described as convenient, advanced, and smart. We saved a lot of time—and time is money. This solution is definitely worth the investment." 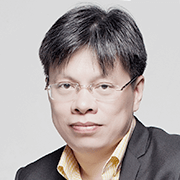 Quốc VinhGroup Chairman and CEO. Le Bros.
"With Backstage, we were able to save time and money planning our annual conference which was attended by 700+ delegates. We also provided our attendees with an engaging event experience through a custom branded mobile app. Backstage will surely be part of our future events." 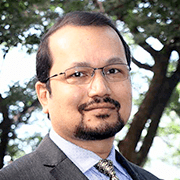 Ramesh C Pathak - PMPVP Technology, PMI Bangalore. Engage your attendees and leave a lasting impression. 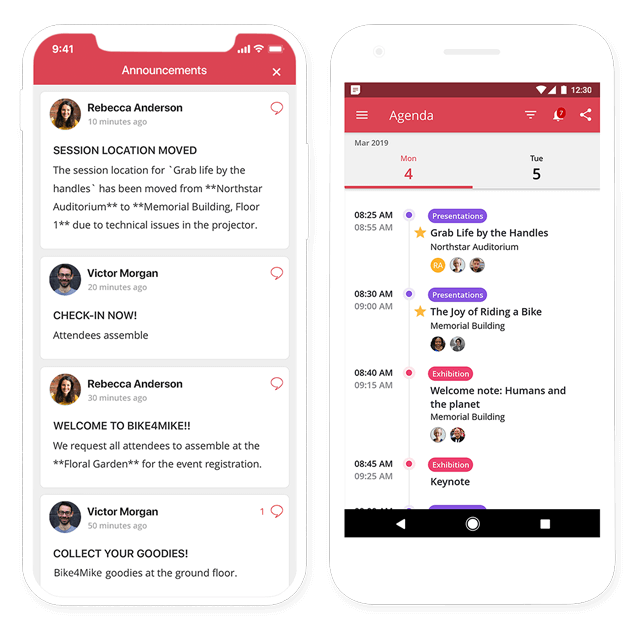 Mobile event app for meaningful conversations: Attendees can be a part of the community, join discussions, and receive announcements on-the-go. Custom experiences for each participant: Offer personalized agenda building updates to make your attendees feel that the event is just for them. Interactive presentation tools for lively sessions: Speakers can engage attendees and invite participation through slide likes, comments and Q&A. Conduct events, create authentic experiences.